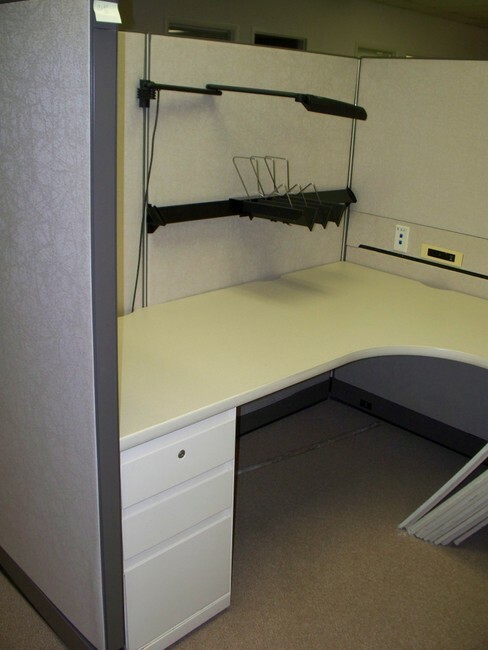 We have 24 Enhanced Steelcase 9000 cubicles for sale. We have 5 6X6’s and 19 6X8’s in this load but most can be made into a 6X6 if needed. Each station comes with one overhead storage bin, one box box file, one the drawer lateral file.